We reckon ‘Insomnia’ is one of the hottest songs UK r&b star Craig David has ever released. One of two new tracks on Craig’s forthcoming greatest hits compile, the video, though simple in it’s make-up, looks polished, slick and extraordinarily universal, perhaps a sign that Craig again wants a piece of the lucrative US pie. 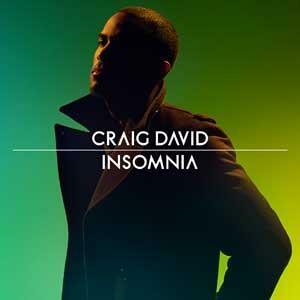 And if Chris Brown can have success with ‘Forever’ and Ne-Yo can find similar success with ‘Closer’, there’s no clear reason why Craig David can’t with ‘Insomnia’. The track is at digital retail in Australia, while Craig’s best-of arrives in-store on November 29.